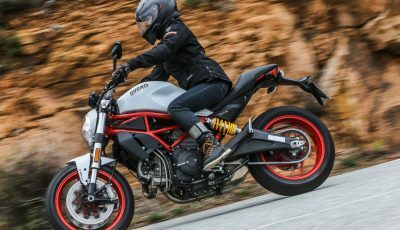 According to Reuters, Harley-Davidson is considering a USD1.67 billion deal to acquire Italian motorcycle maker Ducati. The story’s undisclosed sources report that Milwaukee has hired Goldman Sachs to work on the deal, and that possible bids may come as soon as next month. Volkswagen AG, Ducati’s current owner, is at work with the investment company Evercore fixing the fallout created by their recent emissions scandal. 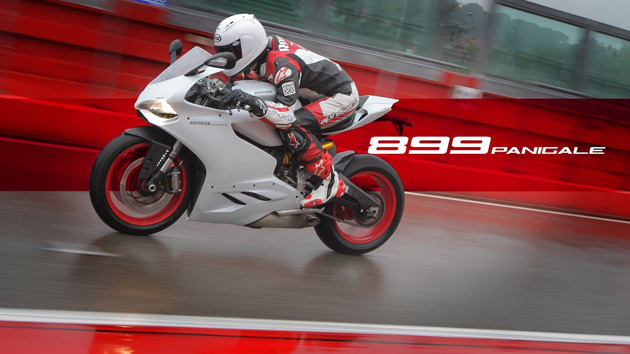 Sources say that one money-saving trick VAG is looking at is selling Ducati to free up some capital, which is where this whole rumor originated.